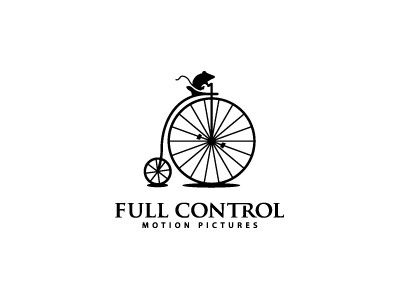 Self employed for 10+ years. 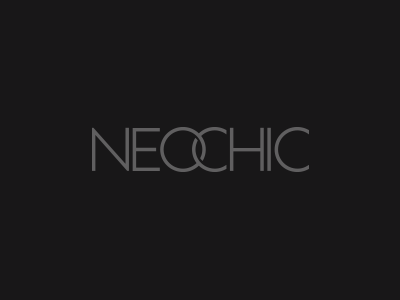 My aim is to produce unique, fresh and timeless design solutions. 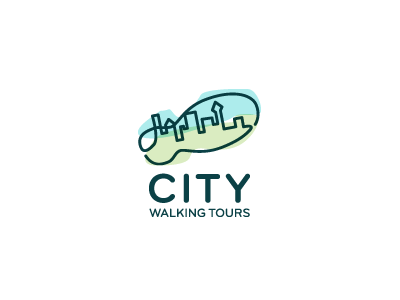 City Walking Tours — Unused concept rebranded as 'City Walking Tours'. My thinking was based around the line: 'sole of the city'. 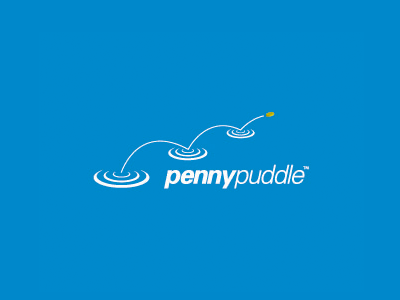 Penny Puddle — From the 2008 Archive. 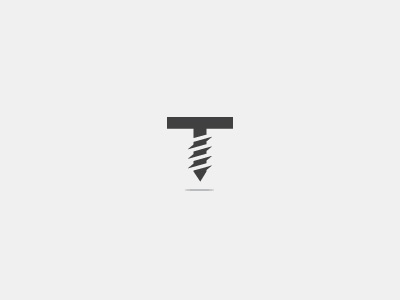 Online financial planning. 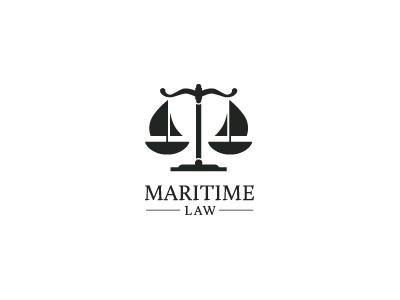 Maritime Law — Another concept to feature in Los Logos Compass Edition. 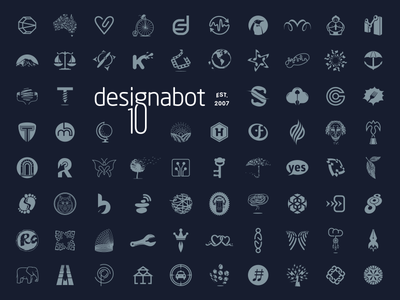 Logopond — I was going to leave it but could not resist trying something a little different for Logopond. 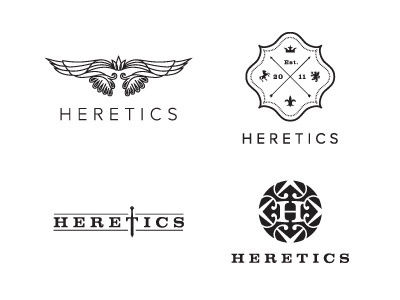 Heretics logo concepts — Concepts for UK Mens fashion brand 'Heretics'. 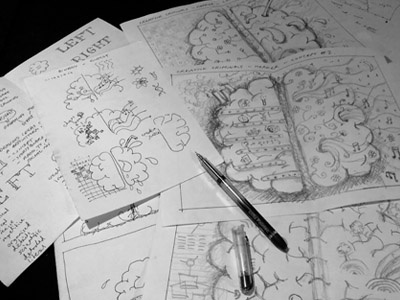 I took a few different approaches... but four concepts, four rejections! Tough, still working on it :p Please view the attachment to see these in full. 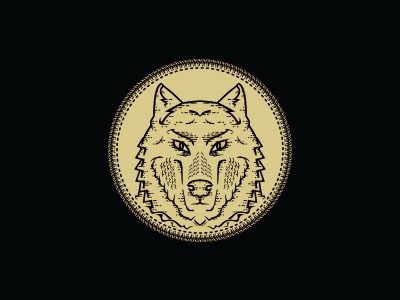 Wolf — Approved wolf logo design for new high end street wear brand - Homme Des Terres. 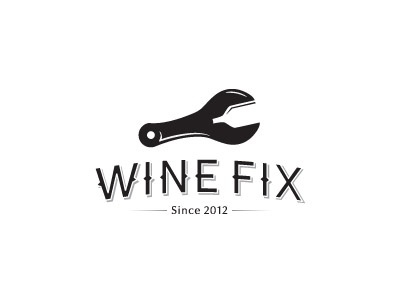 Wine Fix revision — Tried a different layout with tiny tweaks. 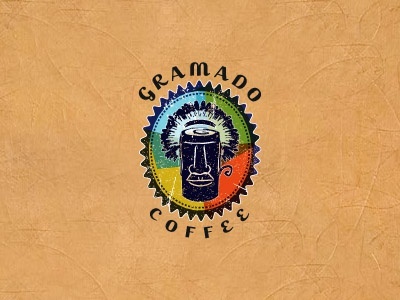 @Inka Mathew Thanks for the suggestions. 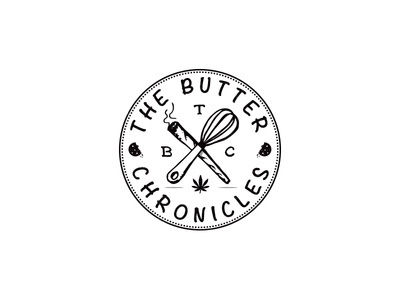 The Butter Chronicles — Approved logo for a new edibles company. 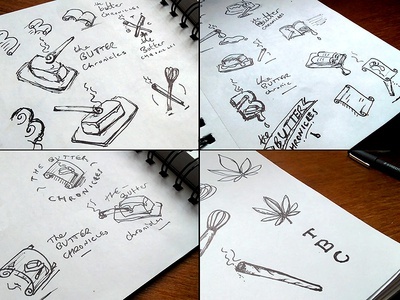 TBC Behind the scenes — Some of my initial sketches and developments for The Butter Chronicles. 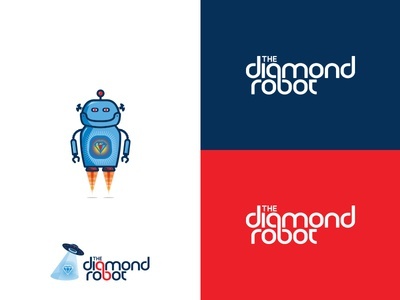 Los Logos — Three more of my designs to be featured in Los Logos. 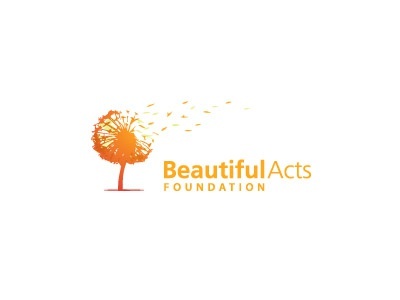 Australian Association for Cognitive and Behaviour Therapy, Copilot and my personal mark Designabot. 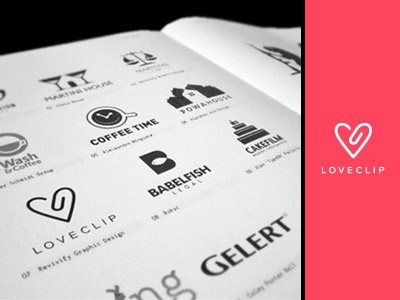 Love Clip — One of my designs from the recent publication ~ Los Logos Compass Edition. 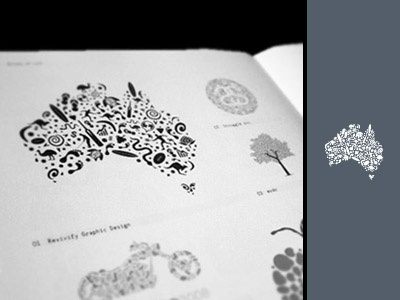 Australia — One more concept from Los Logos. 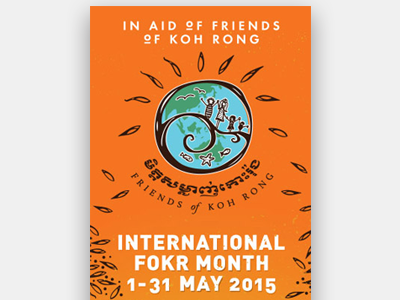 The mark was originally designed for a government tourism campaign. 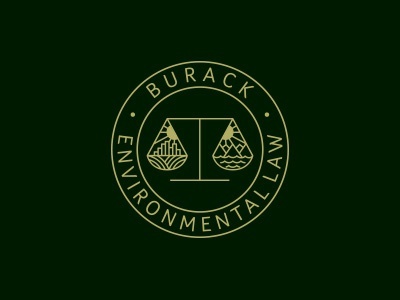 Environmental Law — WIP: Badge and type style approved by the client. After a couple of revisions the scales of justice concept was rejected. Currently evolving an appropriate final solution.